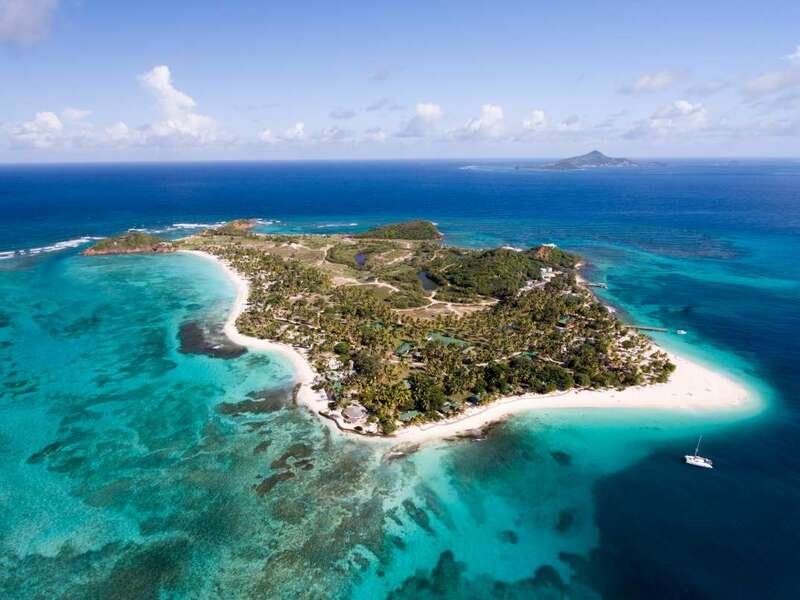 St Vincent & the Grenadines form a multi-island nation slightly off the beaten track for most visitors. The area is not as commercial as other Caribbean islands. 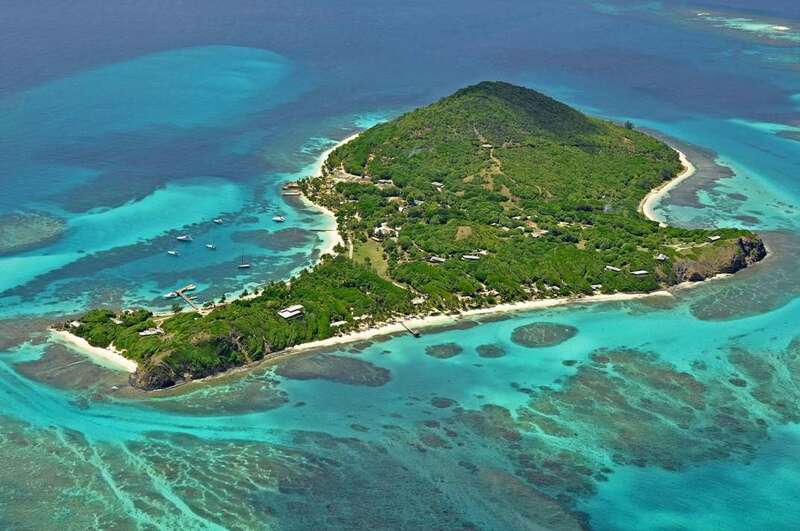 The Grenadines consist of about 30 small islands that spill into the sea south of lush, mountainous St. Vincent. 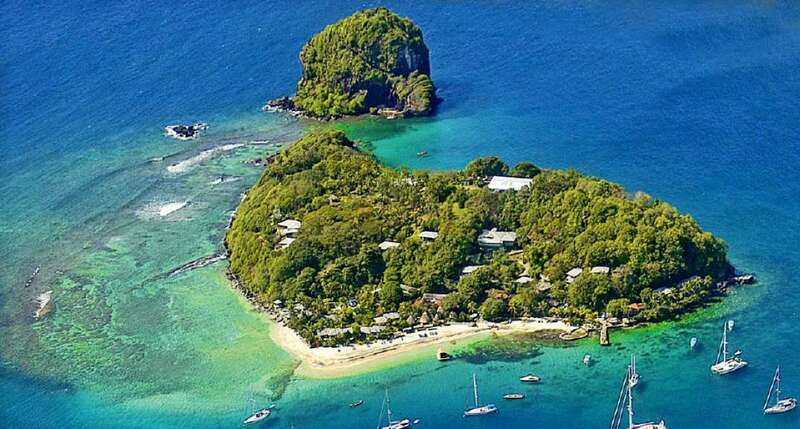 This is where y... + Read More ou'll find the region's private island resorts like Petit St. Vincent or Palm Island. All these islands are volcanic in origin, with inlets of clear aquamarine waters and lovely soft white coral sand beaches. The waters are ideal for snorkelling, diving and sailing. The Grenadine's string of attractive anchorages, local harbours and steady trade winds are a nautical delight.